Attention all film makers. 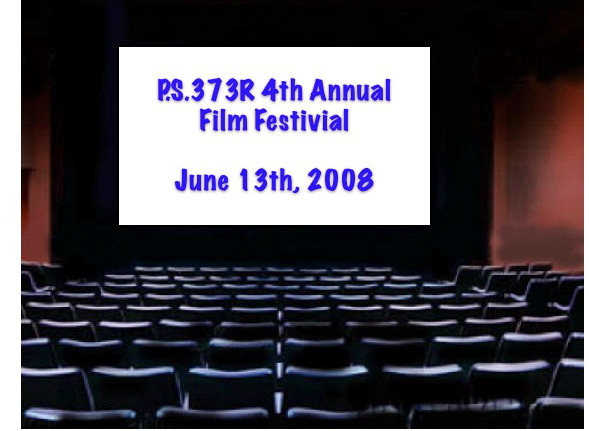 On June 13th we will have our 4th annual Film festival. Classes can enter projects, Students can enter projects. Prizes for Students will include ipod nano’s, and flash-drives and gift certificates from ToysRUs. Prizes for teachers will include extra computers for their classrooms, ipods and cameras. Students working on projects with out teacher support will work closely with Ms. Broderick. Classroom teachers who wish to compete for extra computers, cameras, and ipods will also be supported to a lesser extent by Ms. Broderick. (If you are competing as a teacher, you must spearhead the project) . To submit an idea you please fill out the proposal section of the flier or blog your proposed project here. All project must be proposed by March 15th to enter. All entries must be finished by May 30th to enter.